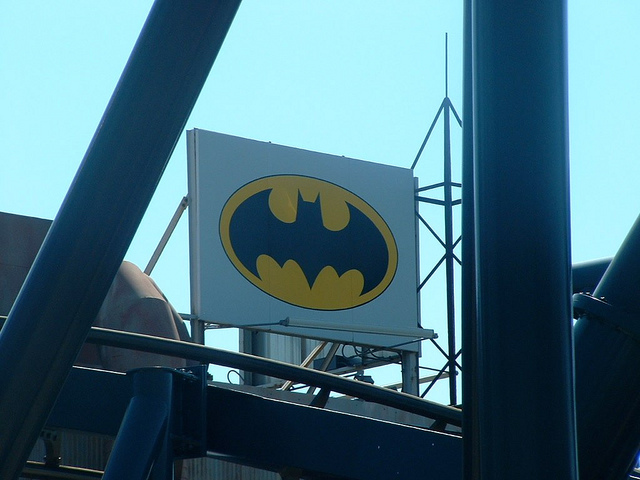 According to online ticket sales company, Fandango, the latest installment of the Batman series is outpacing “The Avengers” in advance sales, which was a record-breaker for the company. Fandango also says that 30% of the sales are coming from mobile, whereas previous blockbuster films were seeing that percentage in the 20% range. Currently, “The Dark Knight Rises” is accounting for 91% of Fandango’s daily ticket sales in major cities like New York and Los Angeles. Thursday’s ticket sales are incredibly strong, as film fans are flocking to Fandango to guarantee their seats for the film’s opening weekend. The IMAX showtimes are particular fast-sellers, as almost every one of our Thursday midnight IMAX showtimes have been sold out. The good news is that theater owners are continually posting new showtimes on Fandango to meet the fan demand, so tickets are still available. The company recently teamed up on a mega distribution deal with Yahoo! Movies, which is helping the company sell even more movie tickets. The Dark Knight Rises opens at midnight, and I will be attending. And yes, I purchased my “marathon” tickets via Fandango.